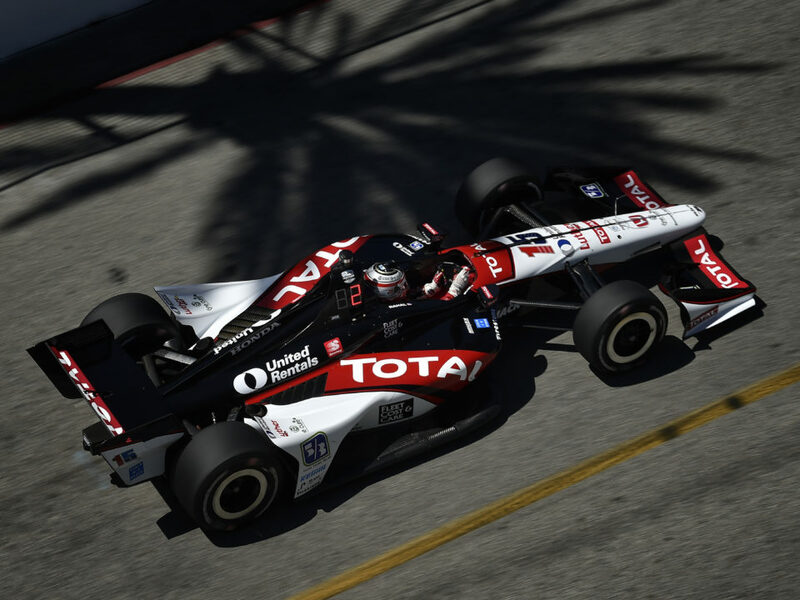 · FAST FACTS: Was his sixth Indy car race here but first for his father’s Indy car team. He started 22nd and finished 18th after a three-stop strategy in the race. At least four front-running drivers, who initially decided on a two-stop race, held up the field with their fuel-saving pace which made for challenging conditions… He has competed in many other series at his “home track.” In 2012 he qualified 22nd, started 21st (engine penalty ahead on grid) and finished 11th with Service Central Chip Ganassi Racing (SCCGR). In 2011 he qualified sixth, stalled in the pits after his first stop and finished 24th with SCCGR. In 2010, he qualified 25th with Newman/Haas/Lanigan Racing (NHLR) and had moved up to 14th when he attempted to pass Wheldon for 13th on Lap 61/85 in T2 and went off course and dropped to 21st. Finished 20th. In 2009, he started fourth with NHLR and looked likely to finish fourth before an off-track excursion while fifth late in the race led to an eighth place finish. In 2008, he started 14th with NHLR and ran as high as eighth, but an off track excursion on lap 53 limited him to a 16th place finish. At the age of 16 in 2005, he became the youngest to claim the SCCA National Formula Atlantic championship at the SCCA National Championship Runoffs here by a dominant 43-seconds. He also competed in the Star Mazda race here in 2005 (S/F 4/9). 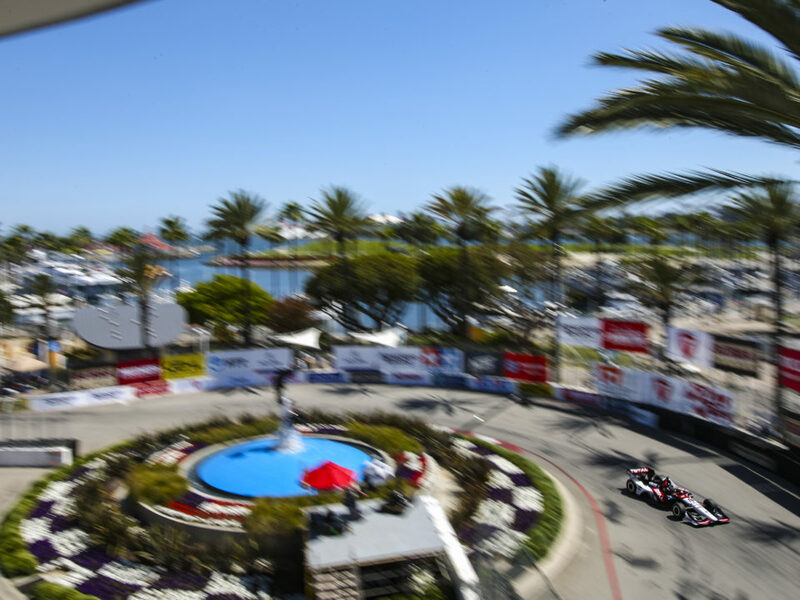 Tested a Grand Am car here in 2007… His best finish this season is second place in Long Beach and best start is 11th also in Long Beach… Is ranked 17th in series standings with 233 points. 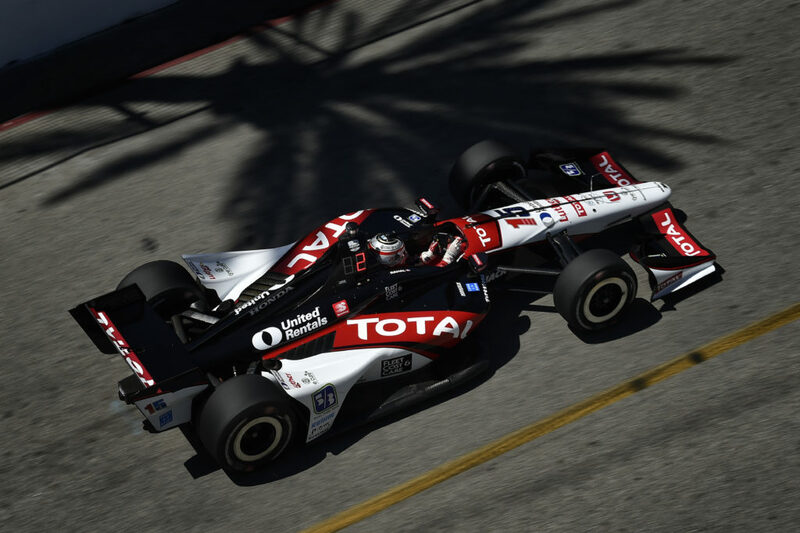 · FAST FACTS: After earning his best starting position at this track of 10th place, Jakes lost a position at the start to Hinchcliffe but moved back in to 10th and as high as eighth when he made his first of three stops on Lap 24. At least four front-running drivers, who initially decided on a two-stop race, held up the field with their fuel-saving pace which made for challenging conditions and Jakes ultimately finished 13th, which is his best finish at the track… Was his third event here and first with RLL. In 2012 he qualified 21st, started 20th after a competitor ahead was penalized for an unapproved engine change and finished 19th. In 2011 he qualified 24th and finished 23rd. 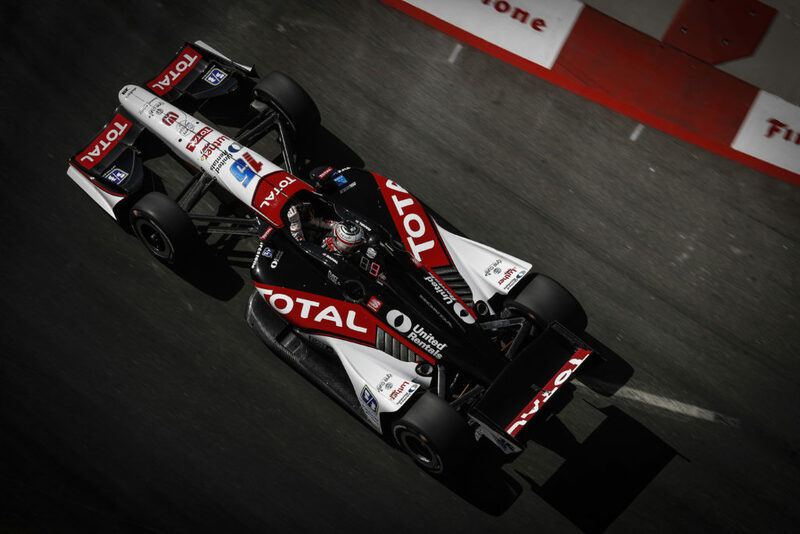 Both events were with Dale Coyne Racing… His best series start to date is 2nd at Dual 2 in Detroit and best finish is 2nd also at Dual 2 in Detroit… Is ranked 18th in series standings with 232 points. 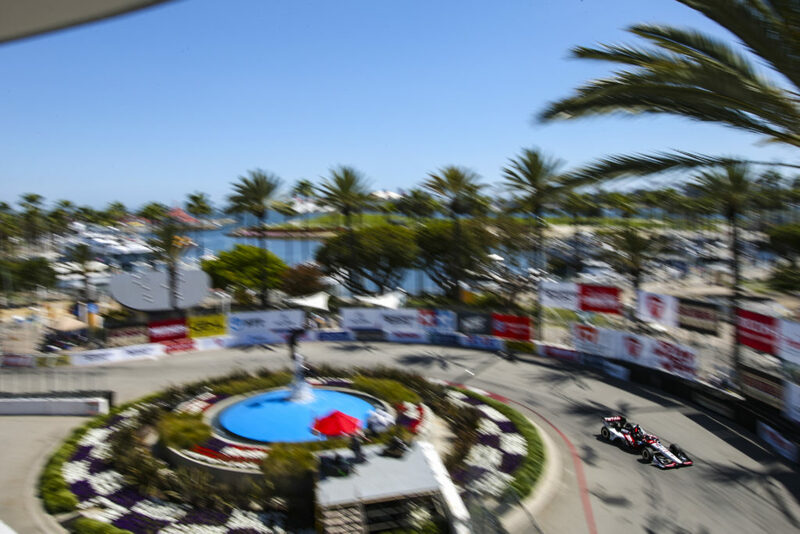 NEXT UP: The series will take next weekend off before reconvening for the GoPro Grand Prix of Sonoma on August 25 which will be televised live on NBC Sports Network beginning at 4:00 p.m. ET. 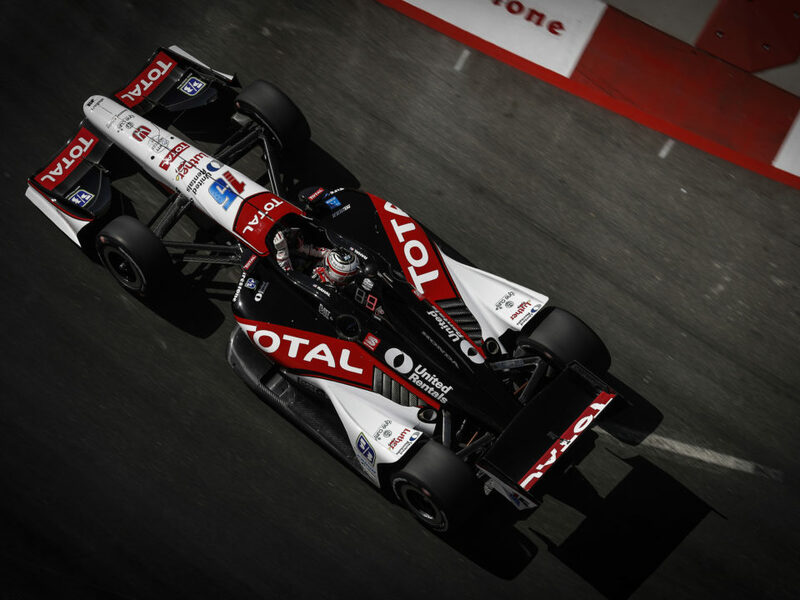 Rahal and Jakes will test at Sonoma Raceway on Tuesday, August 13 and return for a series-wide Open Test on Wednesday, August 21st of race week. The GoPro Grand Prix of Sonoma will be the sixth for the team at this track. The highest start and finish for the team here is by Buddy Rice in 2005 when he started sixth and finished second.